All Coulterville homes currently listed for sale in Coulterville as of 04/20/2019 are shown below. You can change the search criteria at any time by pressing the 'Change Search' button below. If you have any questions or you would like more information about any Coulterville homes for sale or other Coulterville real estate, please contact us and one of our knowledgeable Coulterville REALTORS® would be pleased to assist you. "Formally known as Granite Dell Gardens this palatial Estate on Granite Dell Road is more than meets the eye. This dazzling property has been host to weddings, anniversaries, parties, retirements and corporate events. Granite Dell boasts a 4,200 sq ft home, 1,700 sq ft pool house, 800 sq ft cottage, 3,300 sq ft pavilion, shop, 12 acres of landscape and lakes, gardens and a private airstrip. 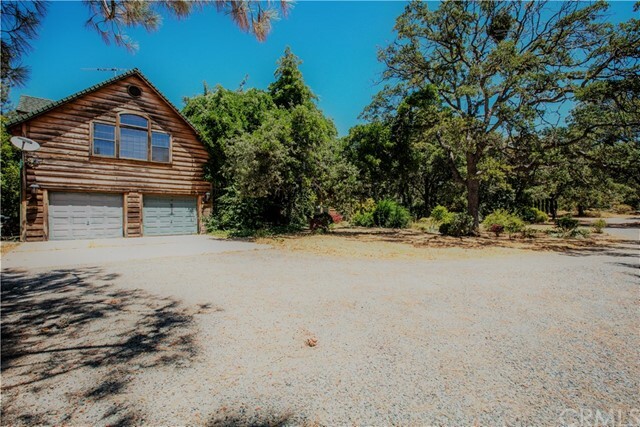 This property totals over 33 acres! This fairy tale setting is located near the historic gold mining town of Coulterville and only 30 minutes away form Yosemite. Whether for a perfect family vacation spot or an opportunity to create memorable events in people lives, magic is waiting to happen at Granite Dell." "Clean & Cute as a Bug! 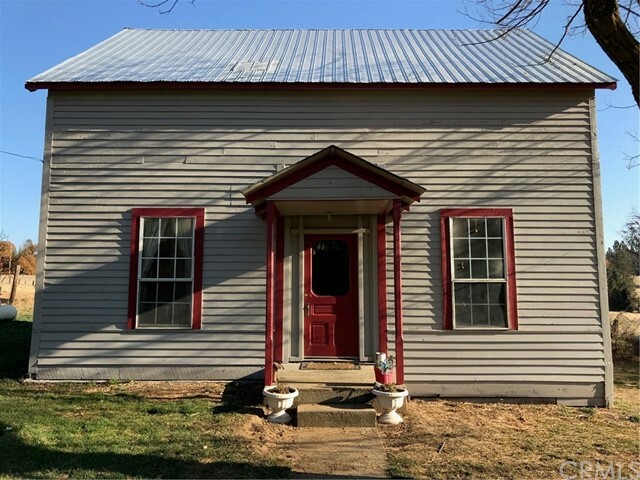 This Stand Alone Building located in Downtown Historic Coulterville is currently Permitted as a Mercantile with 1/2 Bath Downstairs, & an Upstairs 3/4 Bath Apartment, complete with a Balcony overlooking Main Street. 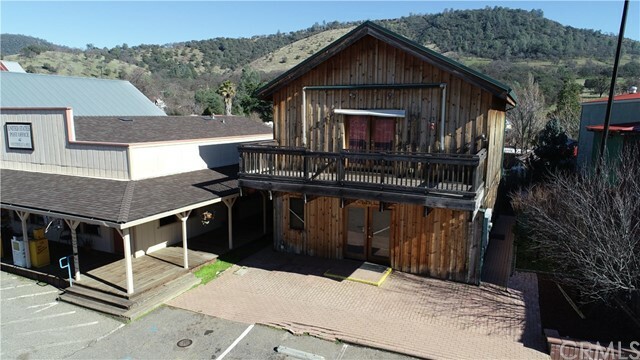 Building's exterior has the charm of a century old structure with unfinished & weathered wood siding. The beautiful interior has the appearance of knotty pine from floors to ceiling throughout; additionally the upstairs apartment is adorned with open beams and a raised ceiling. Central AC & Heat, as well as Ceiling Fans. Upstairs even has a Laundry Room. There is plenty of public parking available in the paved lot directly in front of the building & there is private parking behind. Fruit Trees have been tastefully planted behind the building." "Don't miss your opportunity to own a piece of history where the welcome sign says Population Friendly, and elevation Just Right. This home was the first house built in Greeley Hill and comes with nearly 3.5 acres. This is your chance to set up a Bed and Breakfast or even a have a cozy home in the hills! The chimney is made from locally mined soap stone. You'll be walking distance from Greeley Hill Market and minutes from a mountain trail."